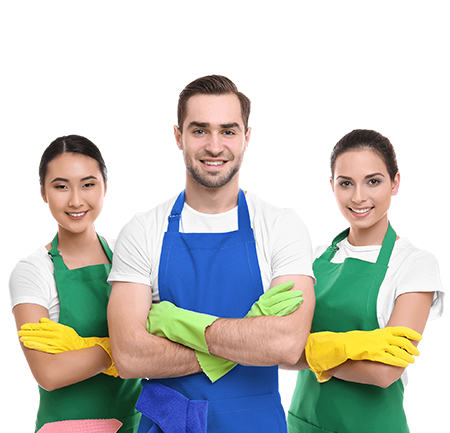 If you’re looking for a prompt, reliable and reputable commercial cleaner in Sydney then look no further. Our team of qualified experts tackle everything from small office spaces to large commercial entities. We ensure customer satisfaction. Just check out some of our customer reviews to see for yourself. Why choose our commercial cleaners in Parramatta, Sydney & North Sydney? Customer satisfaction is guaranteed. Not happy with a job? We’ll do it again. We are prompt and reliable. We provide outstanding results. Just check out some of our customer reviews. We use advanced equipment to preserve your property while providing a clean environment.